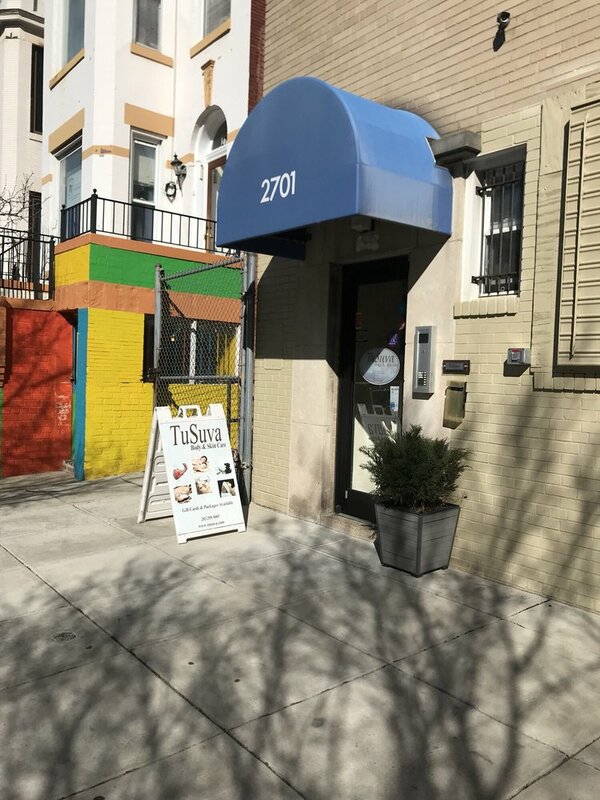 TuSuva Body & Skin Care is an award-winning family-owned and operated spa located in the Adams Morgan neighborhood of Northwest, Washington D.C, just steps away from Mt. Pleasant, Dupont Circle, Georgetown, Columbia Heights, Shaw, and Kalorama. Originally founded in 2006 as Flow Massage by Reggie Tull and Yanina Suva, both licensed massage therapists who met while in massage school. The small studio quickly gained popularity by providing Couples Massage, being the first to offer this unique service in Washington, D.C in the early 2000's. As clientele increased so did the demand for skin care services which led to our expansion, and in January 2009, we reopened under the new name TuSuva Body & Skin Care, a portmanteau of the owners' last names. Our Spa consists of 6 treatment rooms, our massage rooms can accommodate both singles and couples services as well as our facial rooms and spacious lounge/reception area. 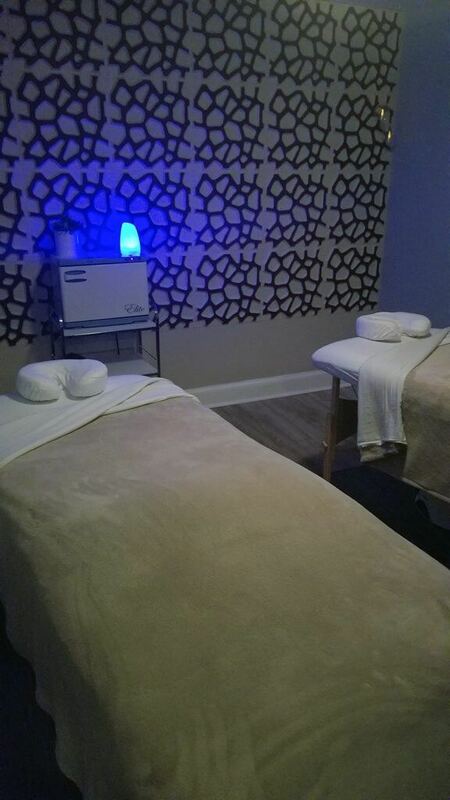 The massage rooms include candles, dimmed lights, heating pads and music to provide a relaxing and calming atmosphere. If you want to feel rejuvenated, our skin care rooms provide all the necessary tools to feel pampered and refreshed. TuSuva offers a wide range of body and skin care treatments for men and women. We pride ourselves on providing each customer with the best-individualized quality services with the help of the most experienced massage therapists and skin care experts in Washington D.C.
We are extremely proud and grateful to be voted not only the Best Spa in Washington D.C. but also the Best Massage in Washington D.C. We are also recognized as the Best Facial in D.C. by the local readers of Washington City Paper. All of our massage therapists specialize in Swedish, Deep Tissue, Sports massage and Hot Stone massage, while several are certified in prenatal and postnatal massage therapy. Other specialty certifications held by our expert staff include Prenatal Massage, Thai, Oncology, Reflexology, and Cupping Therapy. TuSuva is best known for its yearly tradition of providing Valentine’s Day Couples massages which includes champagne and chocolates. 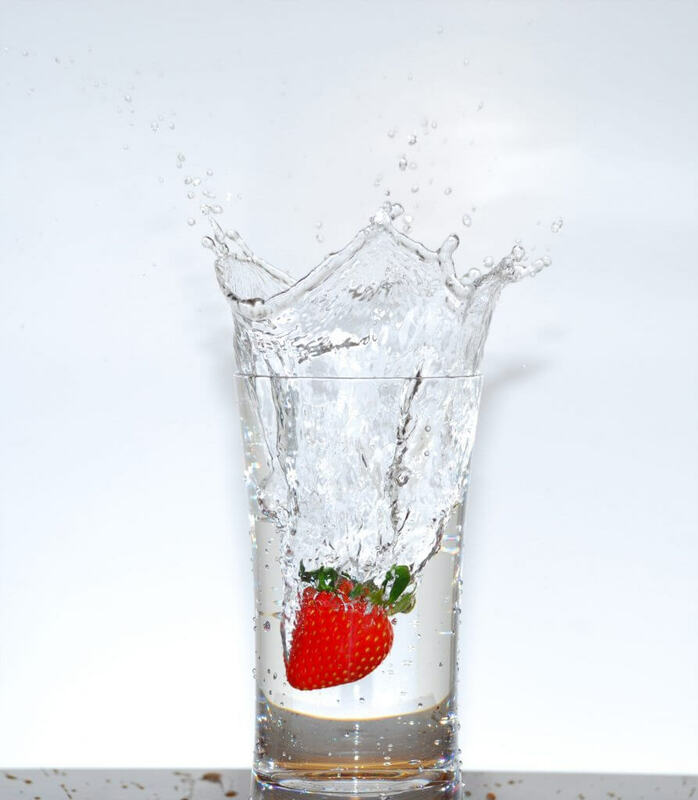 We also offer other seasonal promotions that you can find on our website and social media sources. 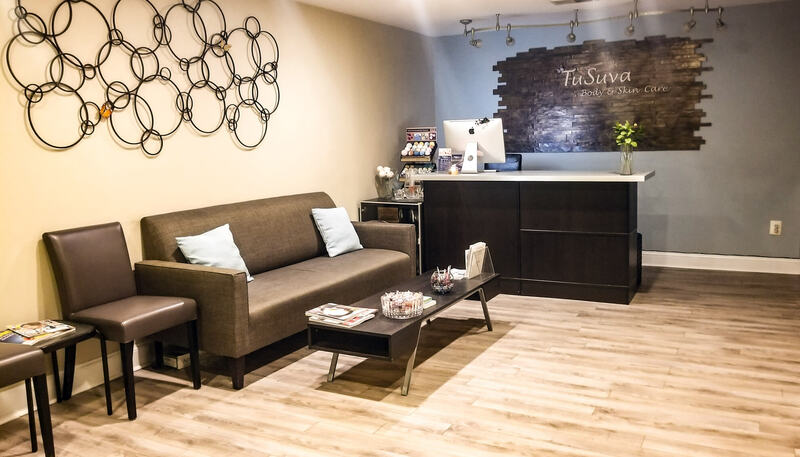 TuSuva provides some of the best skin care in Washington D.C. Our services include high-quality and affordable facials, chemical peels, microdermabrasion, dermaplaning, and full body waxing. We even offer an additional service of a teenage acne specialist. In order to make every facial unique and customized for every skin type and concern, we have a large selection of back bar skin care products for our estheticians to choose from. We utilize a mix of bestselling professional skin care lines from Image Skin Care, Skin Script, and Nature Pure Labs, all of which are paraben-free, cruelty-free, dye-free and made in the USA. You are welcome to stop by our luxurious spa to purchase these high-quality skin care products for your home use or order them at our online Products Shop. "Best Day Spas & Massages"